Trick or Treat? 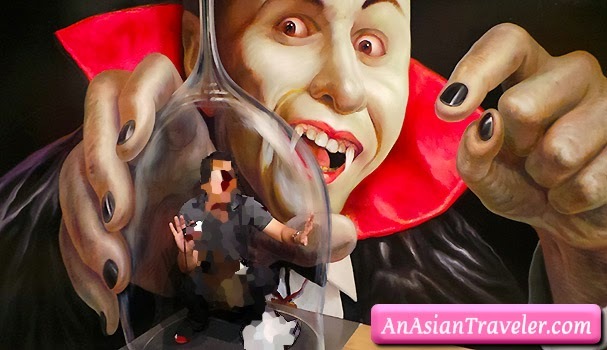 Well, our experience at Tokyo Trick Art Museum was more than a treat than a trick! 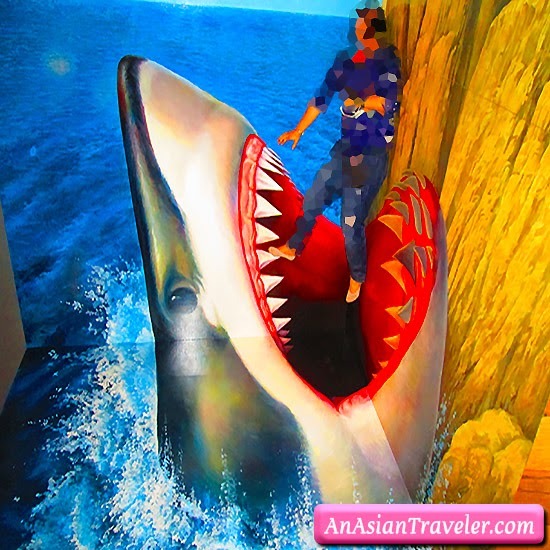 This place is an exciting interactive museum where visitors are encouraged to execute amusing and entertaining poses against the stereoscopic paintings and optical illusion arts. 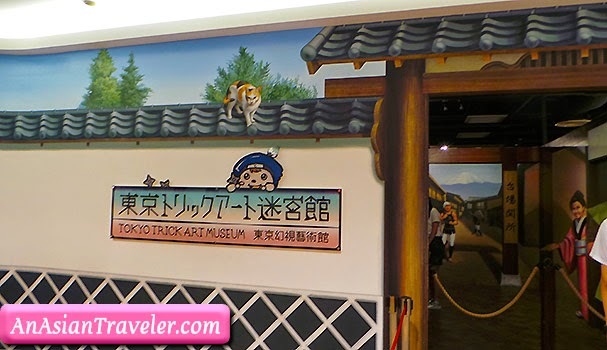 This museum is comprised of four various themes. 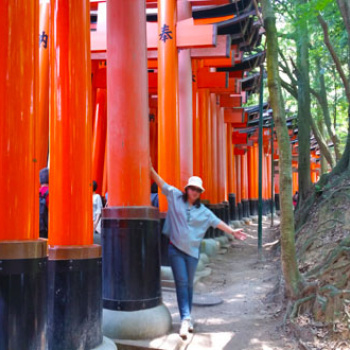 First is The Edo Area where you can slip back to the Edo Era of Japan. Second is the Haunted Mansion with Japanese Monsters and Ghosts. It might sound scary but you can play and take photos with them. 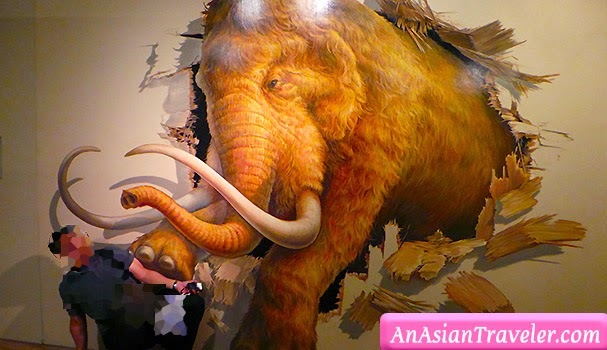 Third is the Trick Art Gallery, just strike a pose and enjoy the great artworks such as giant shark, huge elephant, gorilla and other parodies of masterpieces. And the last one is the Puzzle Area where you can try to solve the puzzles of visual illusion. I have to escape! 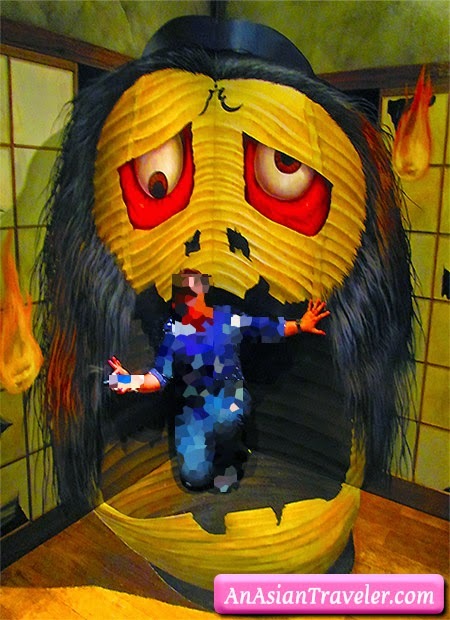 I won't let this Japanese monster eat me alive. We were required to show off our acting skills. Did we pass? hahaha It was a great opportunity to be kids at heart again! 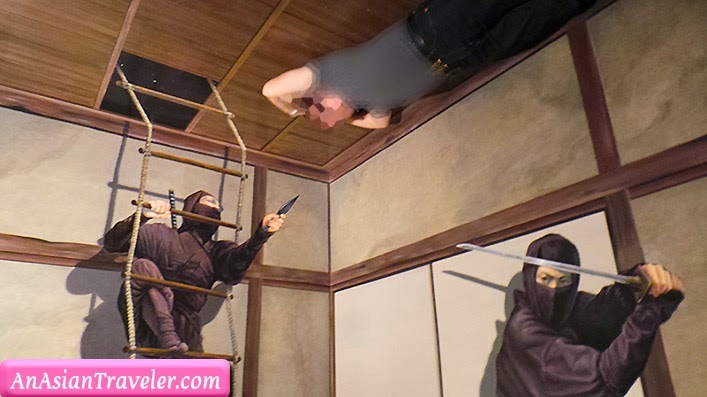 This museum is definitely a perfect a place for cam-whoring with families or a group of friends. 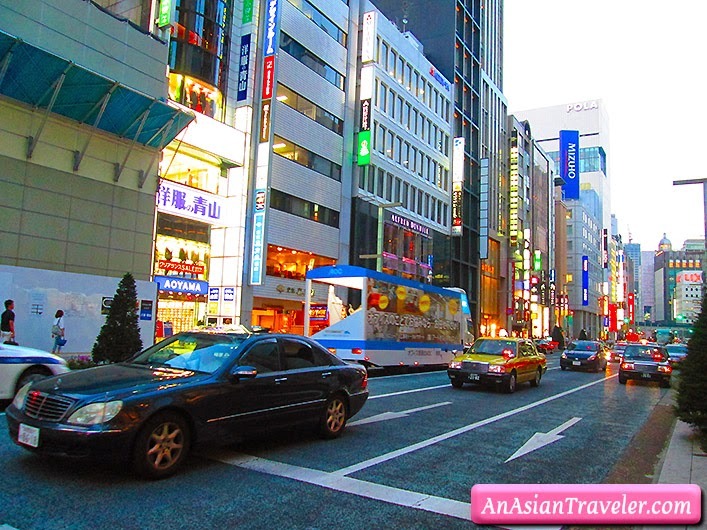 Then we soon headed over to Ginza, district of Tokyo in Chuo ward just to check out the place. 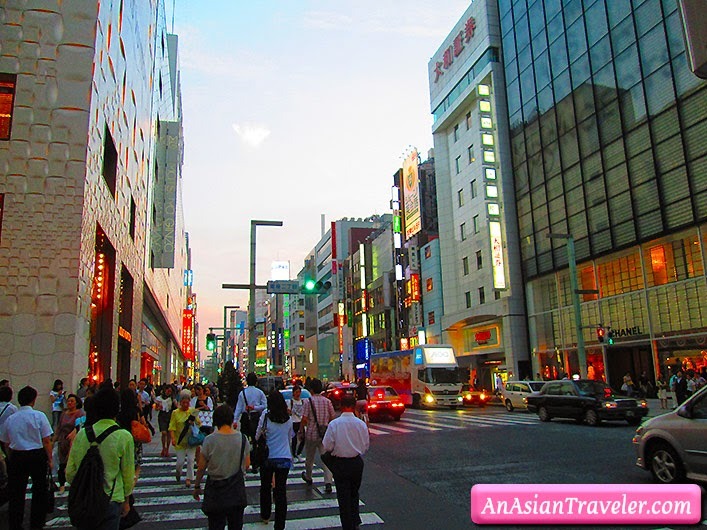 It is known as an upmarket district with an array of high-end shopping stores, dining and entertainment. Make sure you have enough moolah if you want to shop here. glad we made you laugh with our corny poses. :) Thanks for dropping by.